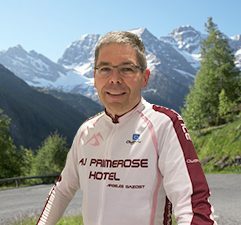 Are you a cyclist ? 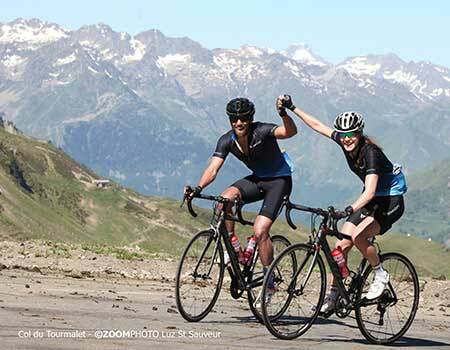 Are you planning to cycle in the Pyrenees ? 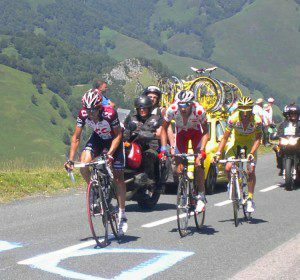 Are you looking for accomodation for cyclists in the Pyrenees to climb the Tourmalet , the Aubisque, the Soulor, Luz Ardiden, Hautacam … ? 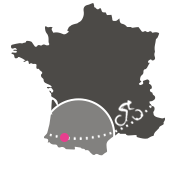 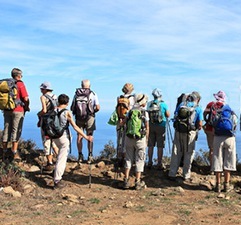 This web site will help you to organise your next cycling holiday in the Pyrenees.